Welcome to the 72nd issue of SteemSTEM Distilled, a curation effort by the members of the @steemstem team. SteemSTEM aims to make Steem a better place for STEM, a task which we believe crucial for the long-term development of the blockchain. 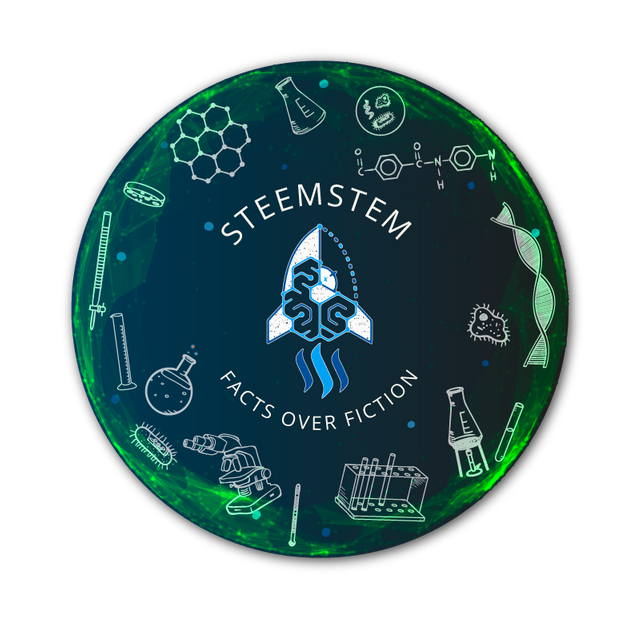 Our goals consist in invigorating and inspiring the minds of a community of STEM aficionados on Steem, targeting on the long-term the upgrade of SteemSTEM as a real platform for science communication. In the meantime, this goes through the support of quality, interesting and cutting-edge STEM content. For more details, a recent update on the SteemSTEM project is available here. If you want to discuss with us, please do not hesitate to join the steemSTEM discord server. In order to support the best STEM content on Steem, our team scours the blockchain and read more than a couple of thousands of STEM-related posts per week. We hence support about 200 of these posts, and present in this distilled our top 8 handpicked choices for the last Thursday-Sunday period. 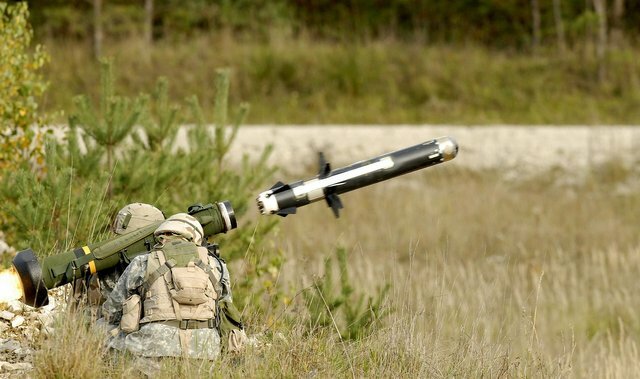 Our week begins with an "explosive" post by @ied and the technology of missiles! A very interesting piece that you will surely like. If you haven't read the first part, we suggest you do so ASAP!! 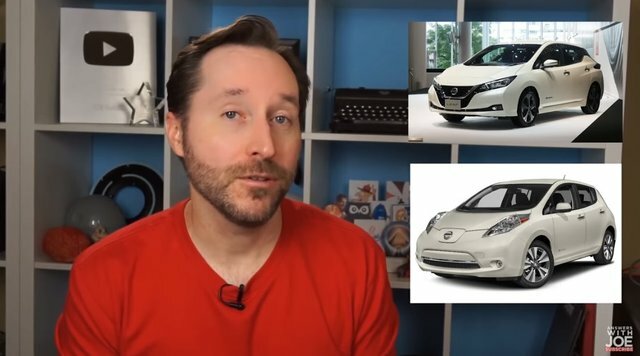 @answerswithjoe earns a place in this week's picks with his great video on electric cars! You should definitely watch this one! 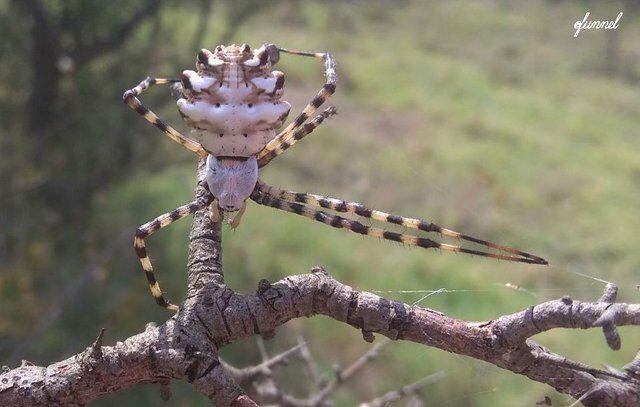 A great spider post is coming up next! @funnel has met a very interesting lady somewhere in the mountains of Northern Greece and he decided to introduce us to her. Check this post out and let us know what you think of Kali! Carbohydrates And Longevity; Is Eating Too Much Carbs Bad For Your Health? @conficker follows with another amazing piece of writing! This time he discusses carbs! An ally or an enemy in the battle of balancing your weight and staying healthy? Read this post to find out more interesting details! 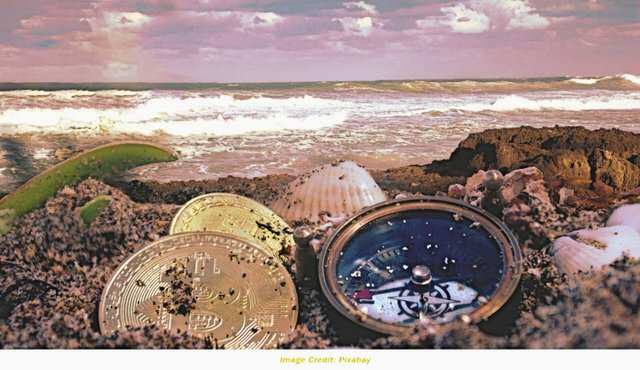 And how about some history on the evolution of money and the revolution of crypto in the financial world? @agmoore has written a fantastic and detailed post and is waiting for you to read it! 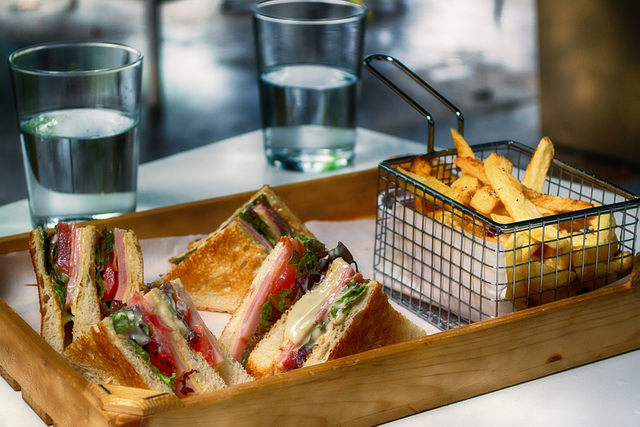 Trust us, you won't regret it! The Myth Or Reality? El Dorado And The Bloody Grab for Gold in Venezuela. 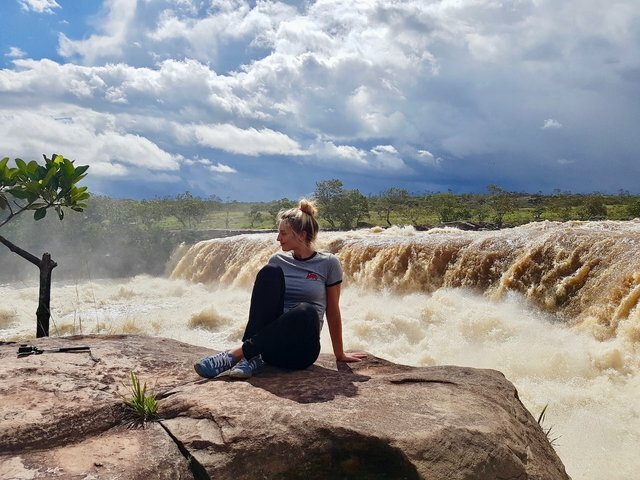 Last but not least, @highonthehog closes our productive week with a thrilling post that combines her travels with some interesting historical knowledge! Don't be afraid to follow her to legendary El Dorado on a quest for gold! For some time, the editorial team behind this distilled series is made of a one-woman-team, @ruth-girl, and she chooses her favorite posts (potentially discussing with other curators and/or the management). Posts written by the SteemSTEM team are excluded from the nomination process. Please do not be discouraged if you did not make it on this issue. We are picking up in total 14 posts a week out of more than 200. The chances are thus low ;) In the meantime, you may wish to check these guidelines for extra tips on how your writing could be more effective. Unfortunately, for the third week in a row, our resident stat-wizard is on vacation. So you will have to wait in anticipation for his grand return this week. Yes that's right, you will get all your SteemSTEM stat dreams fulfilled in next weeks distilled. Stay tuned! @steemstem, finde das echt ein super Projekt, macht weiter so ! Vielen Dank! Wir alles versuchen für das Beste! Awesome features again by deserving authors. Nice choice @ruth-girl. Congrats to the featured authors. The 72nd? Time flies when you are having fun. Congratulations authors! You've all earned a place here with your hard work! Keep steeming and don't let the current low prices get you down! Hi! an excellent and selective comparison between the distillation and your purposes. I like it!!! Please, this comment section is not for self-promoting links. I will kindly ask you to remove this. Congratulations to the authors for excellent articles! Those article were really worth it, and as usual great selection by a hardworking lady @ruth-girl. Well done ! Congratulations to the featured authors. Congratultions to everyone featured here on #steemstem distilled #72. You are all wonderful. Very exceptional contents so from the featured authors. They truly deserve special mention. Thanks @ruth-girl. You did awesomely here. Congratulations guys. These posts were really amazing and well-written! They've earned a place here! Thank you for the encouragement @eurogee! Thank you for the selection, @ruth-girl & team. I liked in particular the article from @agmoore. She is a diamond and relatively new on the block. Congratulations to all the featured authors. Some great writing there. Deep appreciate for the sharing. Thank you so much for including my piece. SteemStem sets a standard--when I meet that I'm really happy, and grateful. ¡Congratulations to all authors!. Thanks @steemstem. Regards.